You would measure the length of the top of the thumb from bottom to top. They are sold in individual packets with 50 pieces in each package. 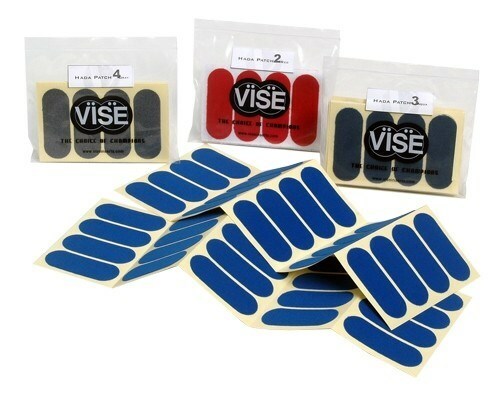 Due to the time it takes to produce the VISE Pre-Cut Hada Patch 3/4" Tape ball it will ship in immediately. We cannot ship this ball outside the United States.